Before getting started you should know that Ember is a collection of pieces which will help you to develop a Single Page Application (a.k.a. SPA) which contains routes, components, ember data, templates and models. And its very easy for developers to pick up and understand the project created on Ember. Since Ember has a dependency on jQuery it will pull down jQuery inside bower_components folder along with ember as shown below. 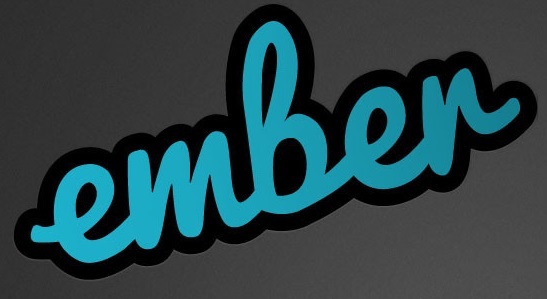 To improve the performance of ember in Windows we have to install ember-cli-windows using the command npm install ember-cli-windows -g and then run ember-cli-winodws in an administrative mode before building your ember application.